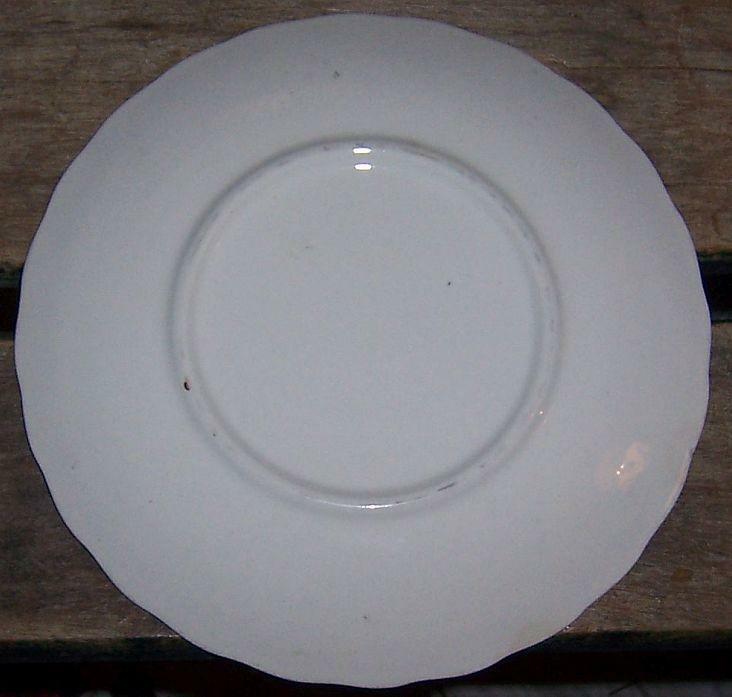 Blue Ridge Pottery Colonial Shape Joanna Pattern Small Plate. Red and Yellow Flowers. Plate is 6" across. Good condition. 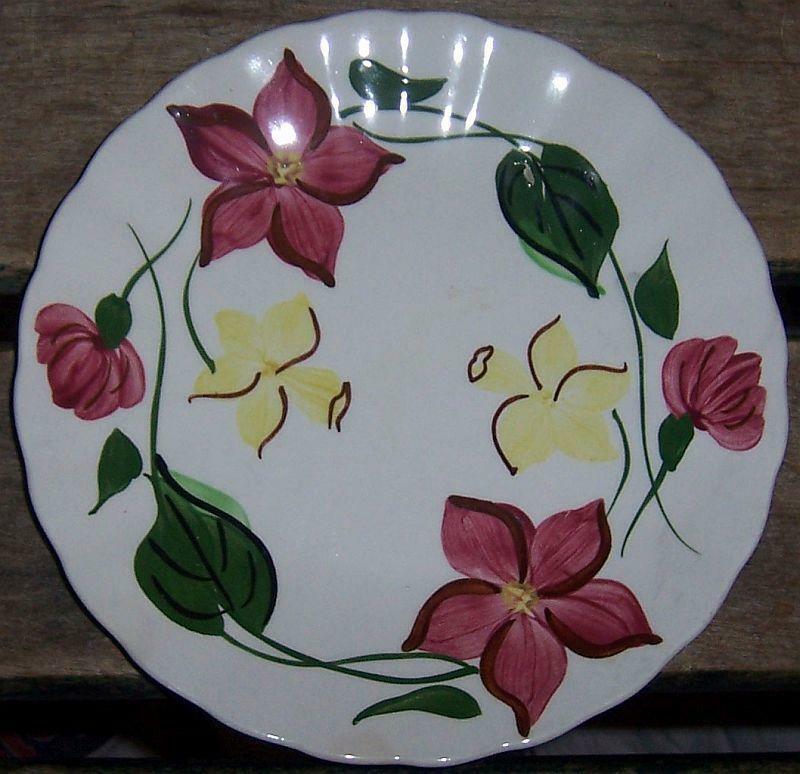 Items Similar To "Blue Ridge Pottery Colonial Shape Joanna Small Plate Red and Yell..."